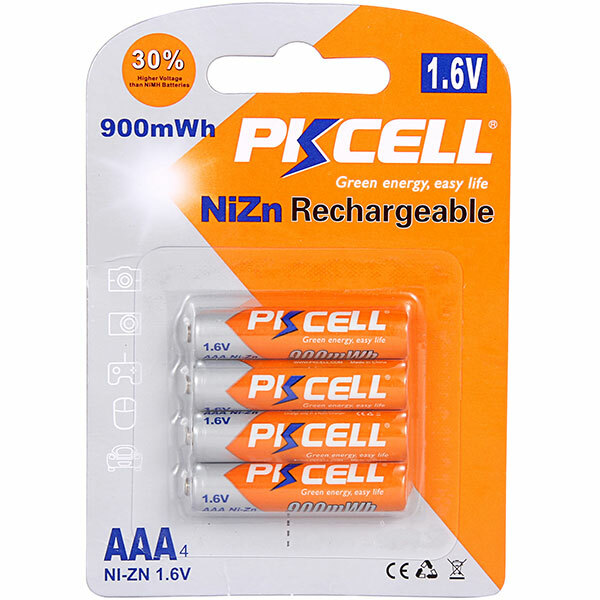 What types of batteries are on sale in the market? What is the difference? lithium manganese, silver oxide and zinc air batteries. batteriesusually includeNiMH batteries, Nicdbatteriesand Lithiumion batteries. performance of a battery is closely related to its inherent characteristics. so it will be more economical in the long run. will last longer than a NiCDbattery after charging, for the same battery size. requires bigger current to operate. 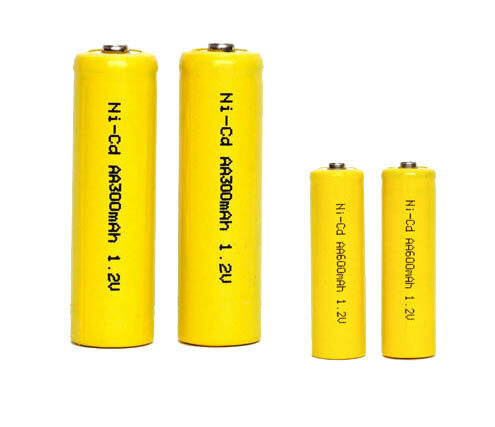 NiMH batteries can work long time for the applications and their cycle life canreach more than 1000cycles. So the average energy cost will belower than super alkaline and super heavy duty batteries. 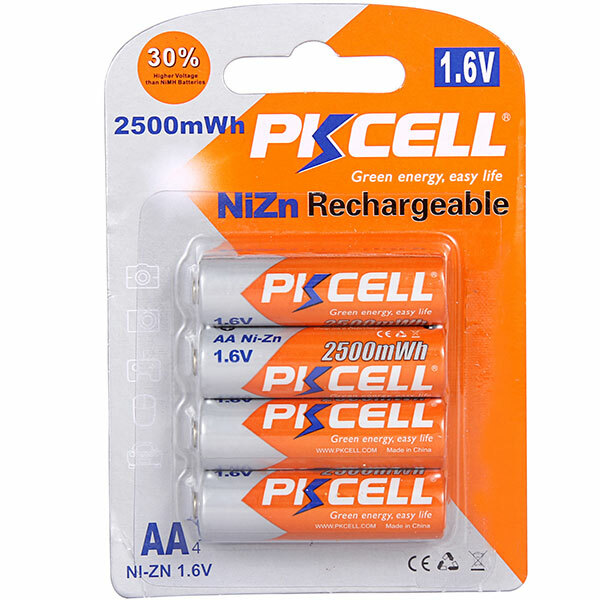 Super alkaline batteries will be most fit for electronic equipments with middle power demand.